Orecchini Biojoux in acciao chirurgico BJU 932 Hollow Ball Hook Style 11MM. 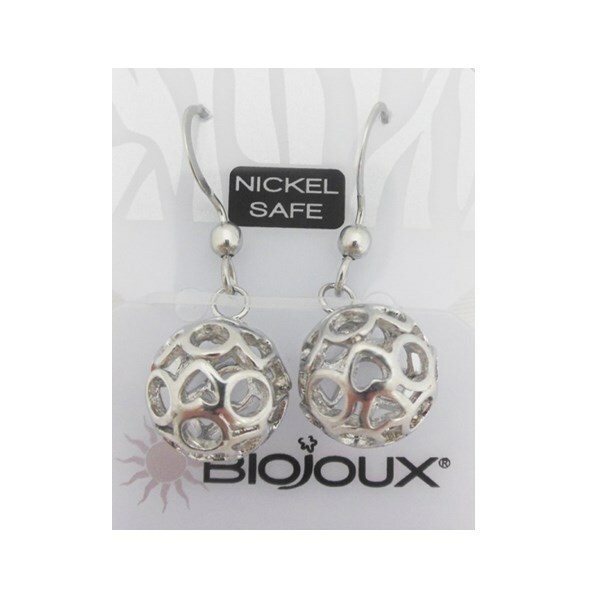 Orecchini Biojoux in acciao chirurgico BJT 926 White Pave Crystal Ball Hook Style 8MM. Orecchini Biojoux in acciaio chirurgico BJT 929 Rose Crystal Ball Hook Style 8MM.